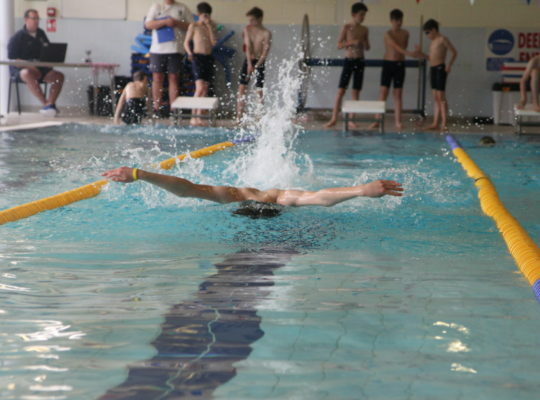 The Junior Inter House Swimming Gala mixed fun, House events with a few more serious individual races. 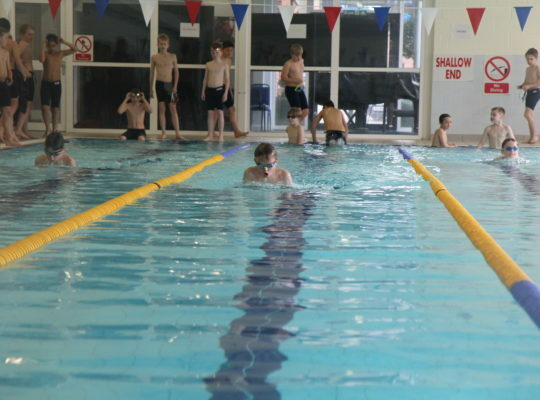 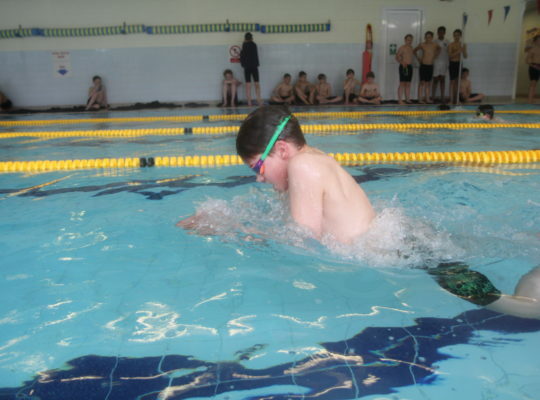 Shipbuilding, the Raft Relay and The Iron Man Challenge raised the noise levels by several decibels and the all-in, Year 3 and 4, twenty widths relay proved to be a test of organisation, as well as determination and fast swimming. 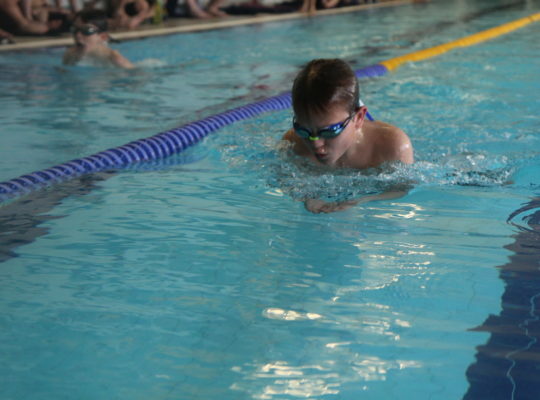 The individual races were closely fought contests with Oliver Jones (Year 4) and Charlie Horton (Year 3) being declared Victor Ludorum winners for 2019. 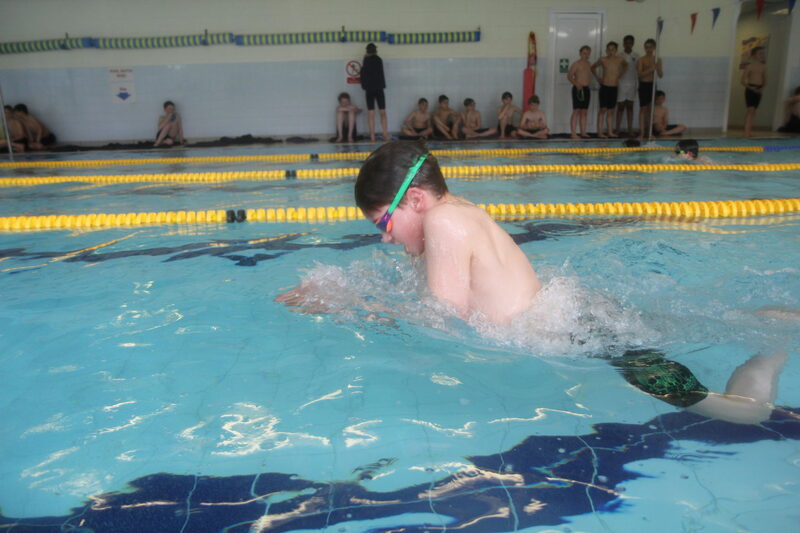 Well done to all the boys who listened so well and swam enthusiastically today. 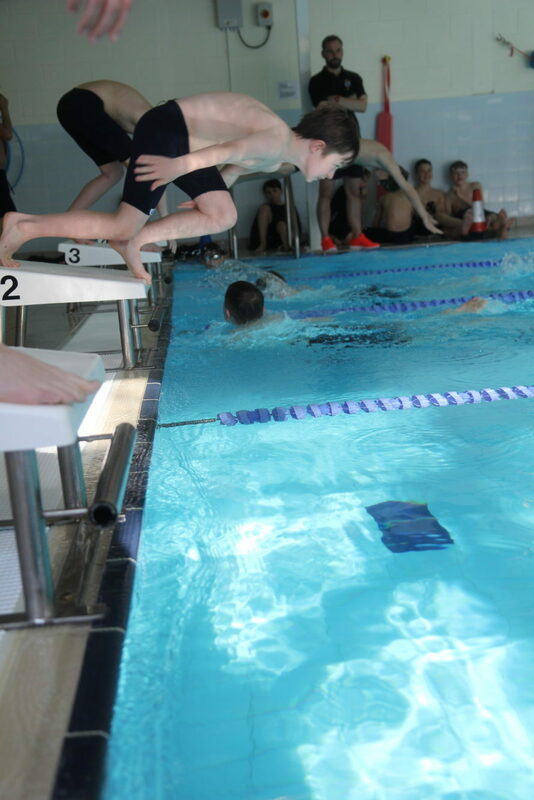 The results were close; too close to separate Drake and Scott! 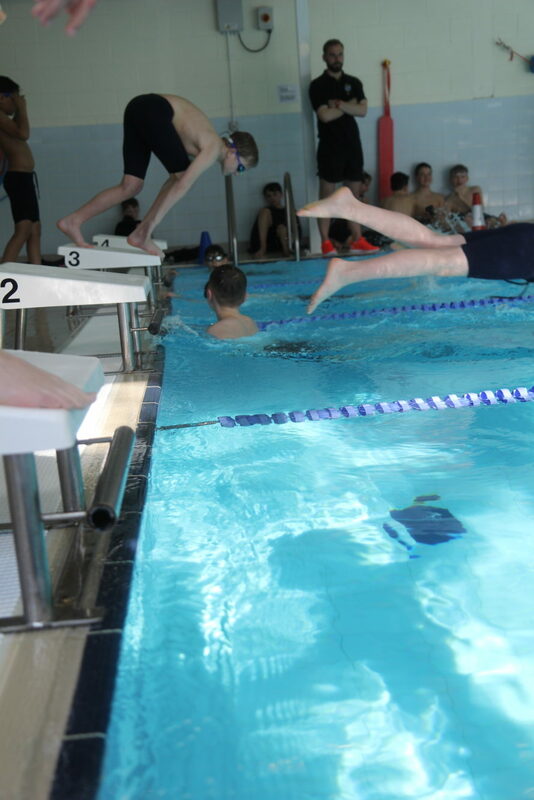 An excellent House event in which twenty swimmers from each House competed for the coveted Senior House Swimming trophy. 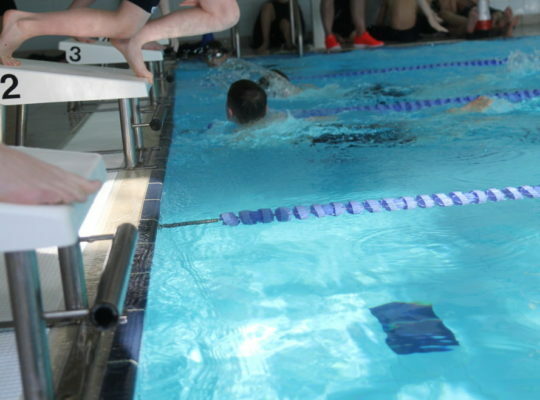 The overall results show the competition was tight and, in the end, came down to the relays to decide the top two spots. 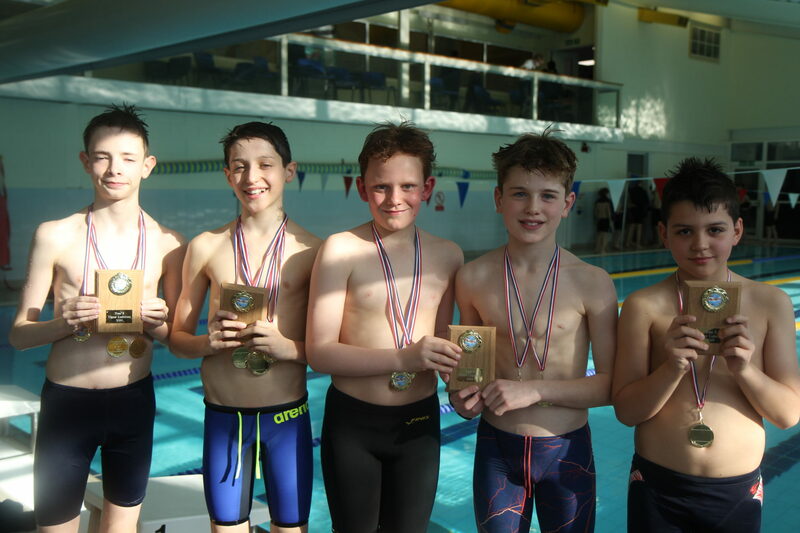 Well done to Cook House who kept their heads in the final, all-in, 20 x 1 length relay to win it by three metres and the overall competition by three points! 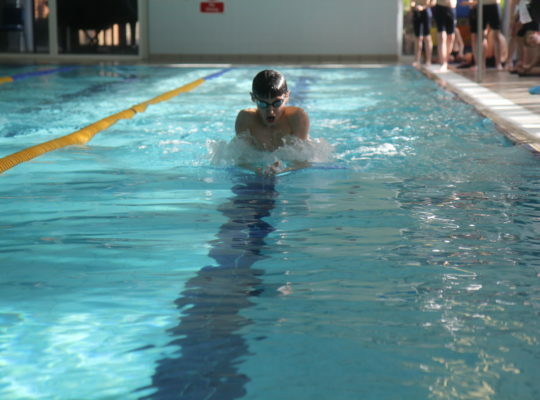 Running alongside the House event, individual swimmers were competing from across the age groups for the Victor Ludorum awards. 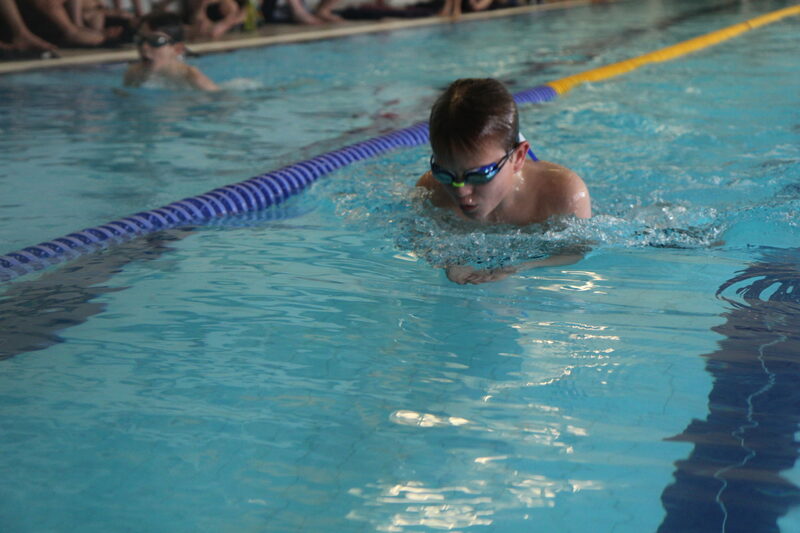 There were some spectacular races where only tenths of a second determined the placings; a great show of competitive swimming. 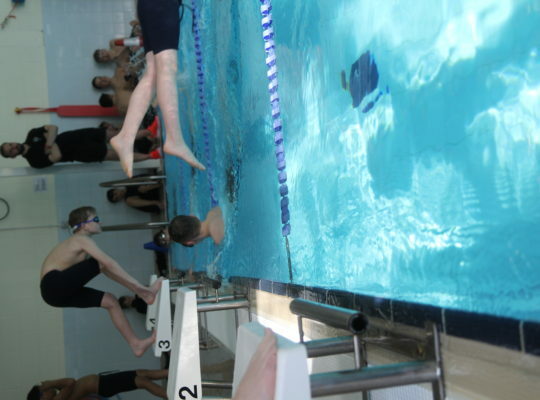 Four school records were broken. 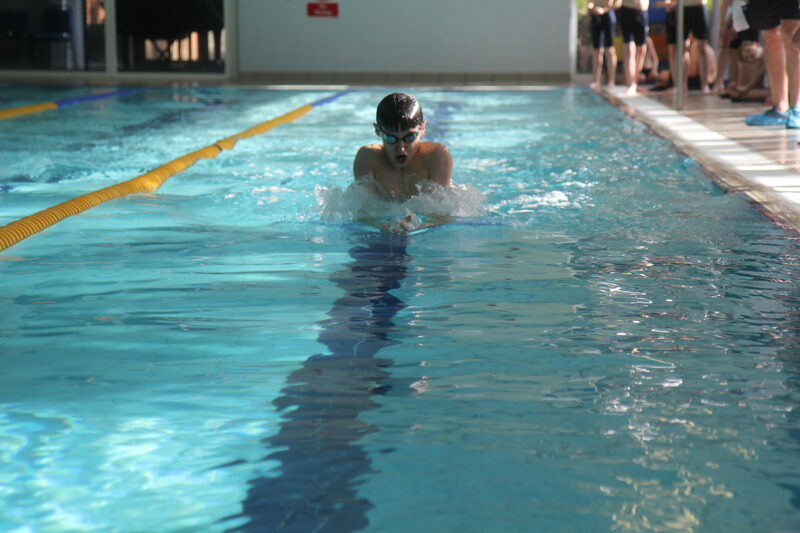 Alex Moore (Year 7) made a clean sweep across all strokes smashing all four of the Year 7 records, one of which (the Breaststroke) had been held by James Floyer since 1987! 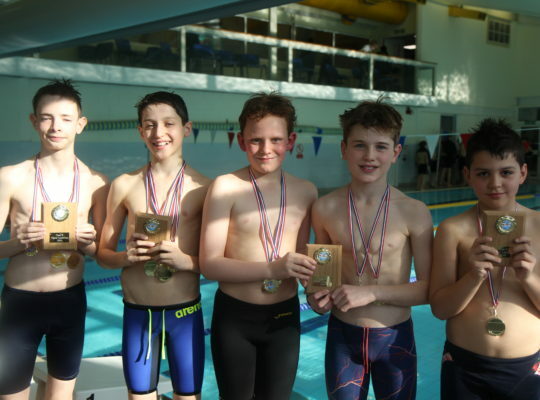 It is most worthy of note to mention that had Alex Moore not been swimming, Noah Wheeler would also have broken all four, Year 7, school records. 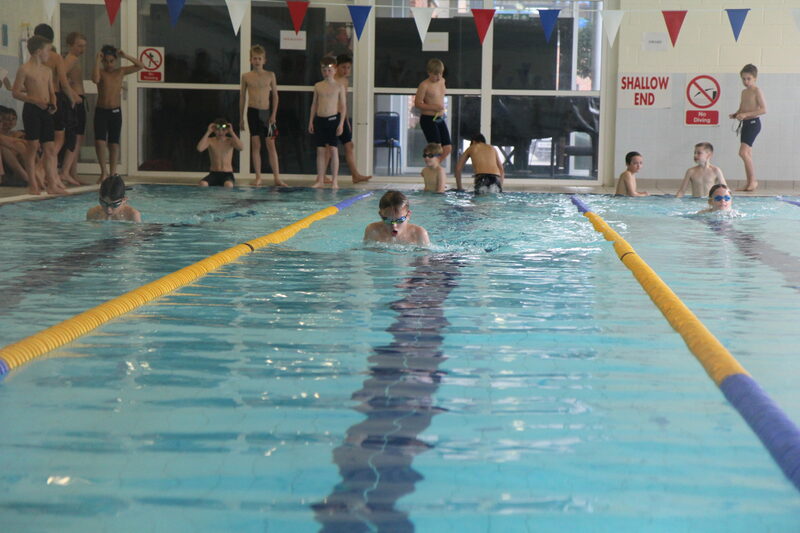 Both Noah’s and Alex’s excellent sportsmanship and modesty were fine examples to set on an afternoon of noisy excitement and high drama! 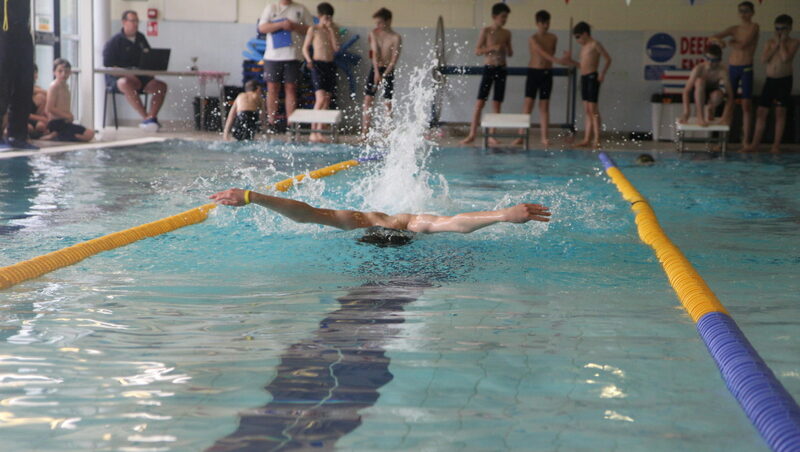 Well done to all swimmers and to their team captains for their organisation, enthusiasm and encouragement.